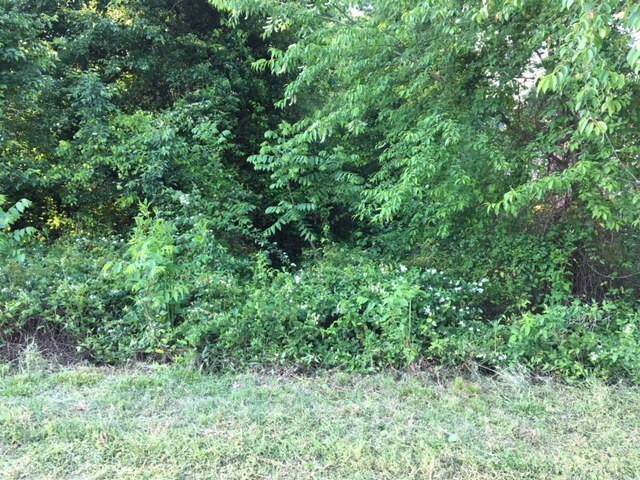 Wonderful building lot in Moore's Ferry!! Minimum square footage for one level home is 2300, and 2800 for two level. 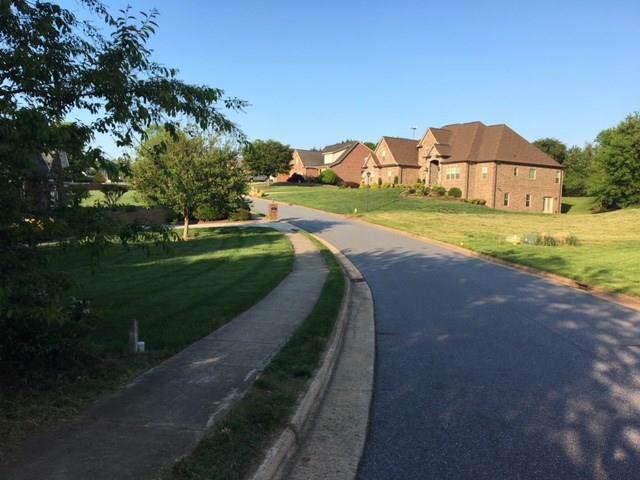 Great location within Moore's Ferry. 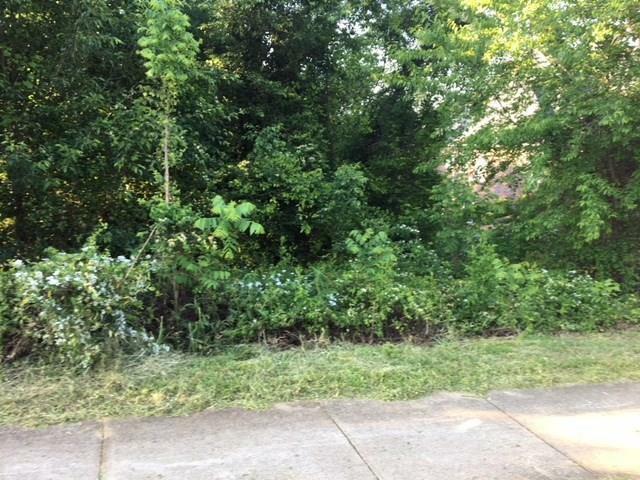 Mostly wooded lot w/small creek on back corner. Possibility of seasonal lake view. Possible owner financing available - speak with listing agent as to details. 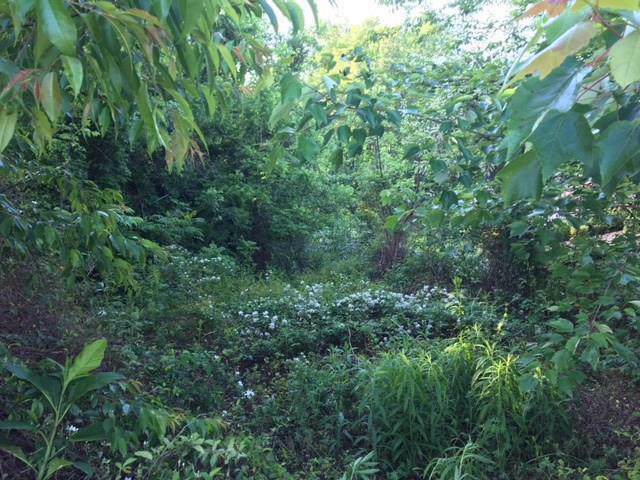 See attachments for full restrictions, map w/easements, voluntary owners association info, etc.